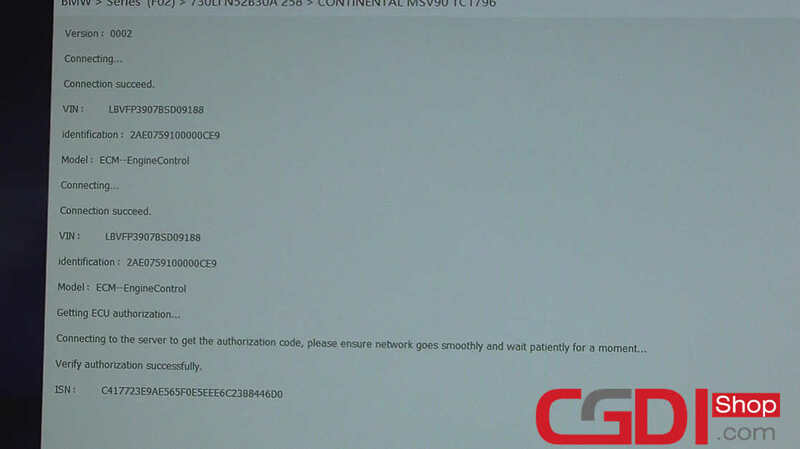 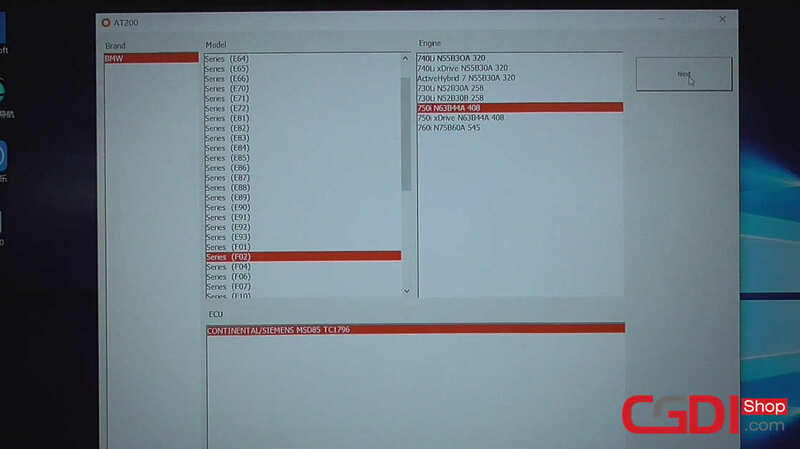 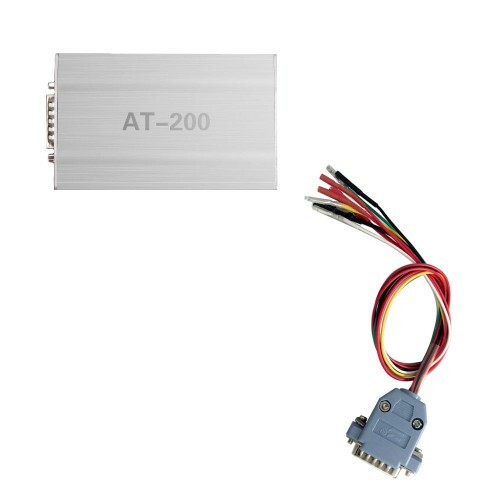 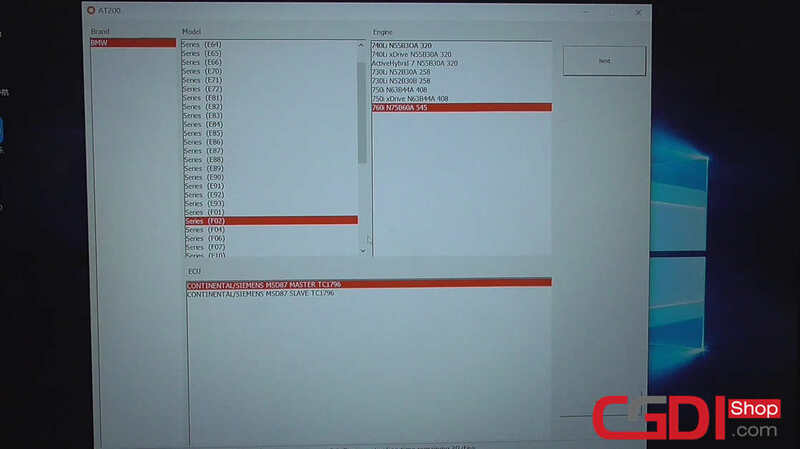 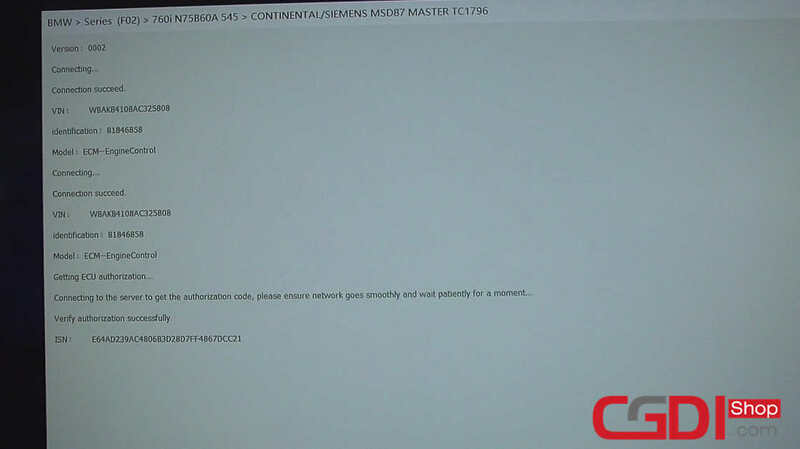 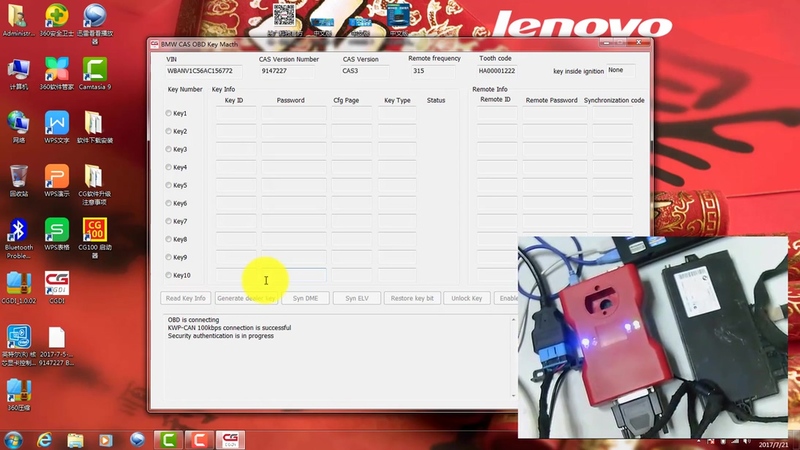 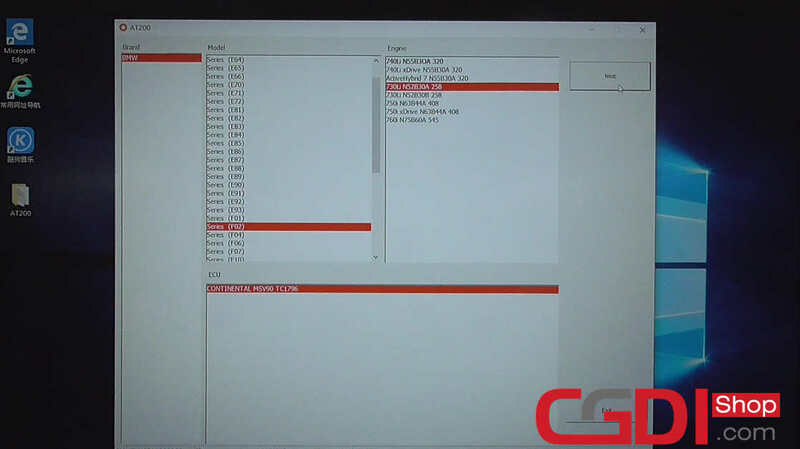 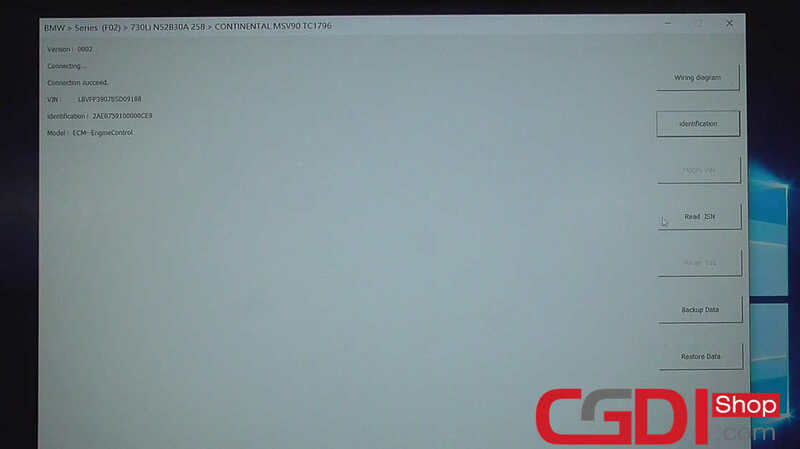 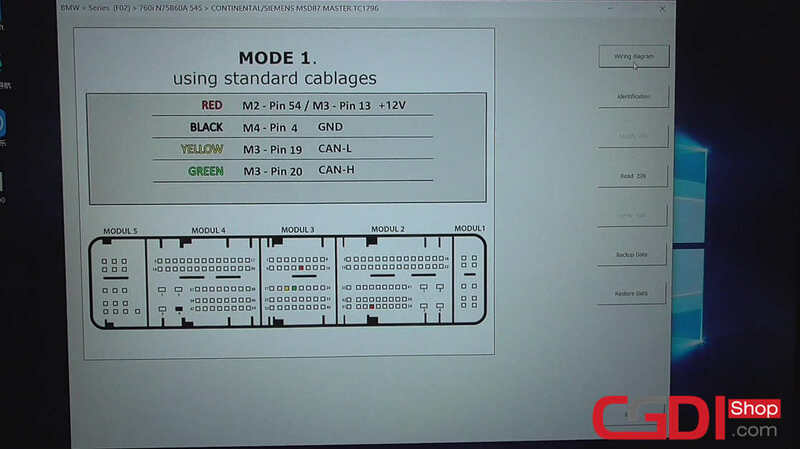 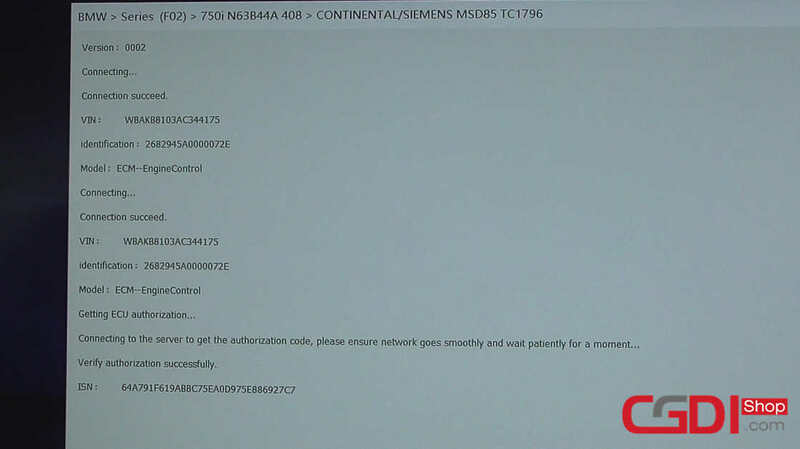 CGDI AT-200, connected to one computer, can OBD read ISN for MSV90 MSD85 MSD87 N2055 B38 B48 easily. 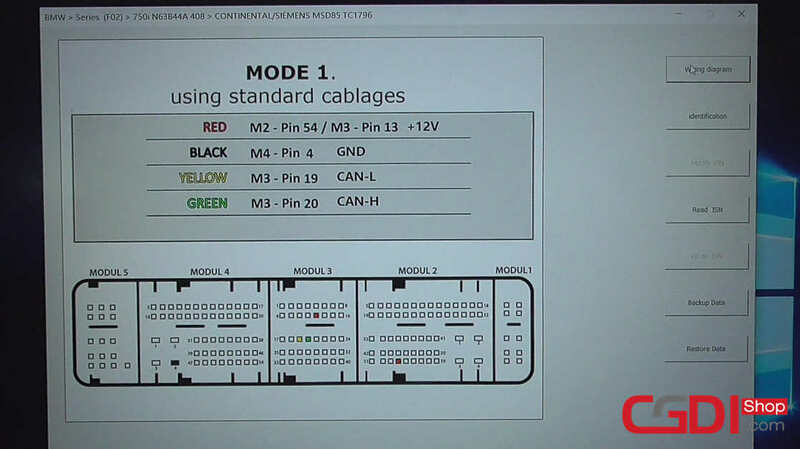 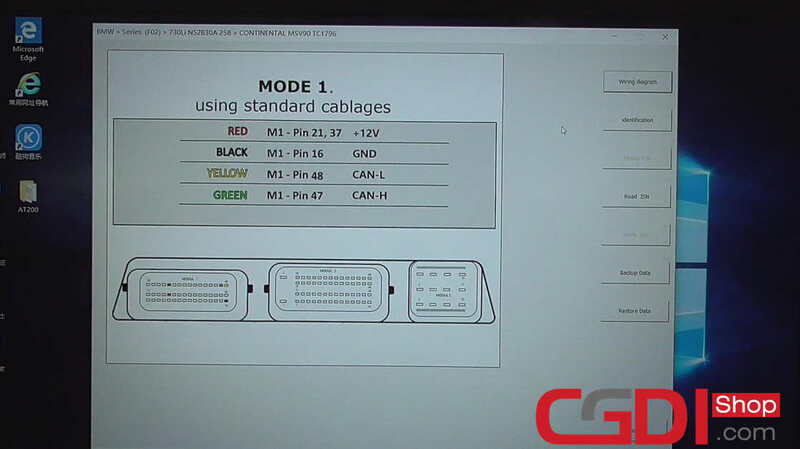 Post is on how to use CG BMW AT-200 for OBD read ISN on MSV90 MSD85 MSD87. 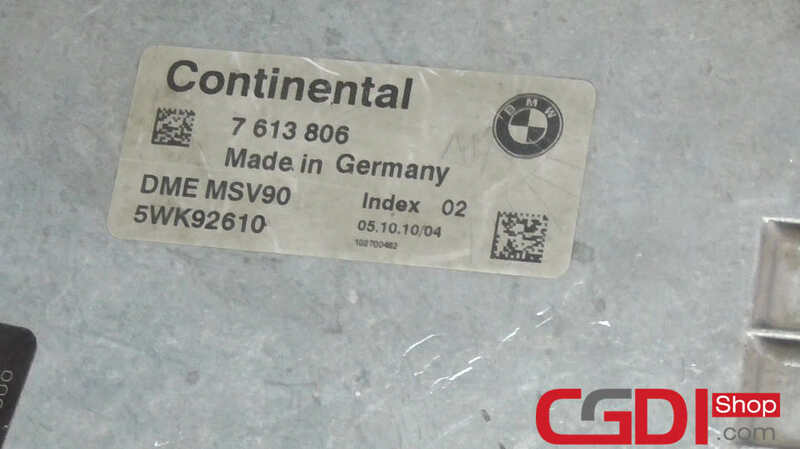 CGDI BMW AT200 is easy to use for BMW vehicle identification and OBD read ISN.